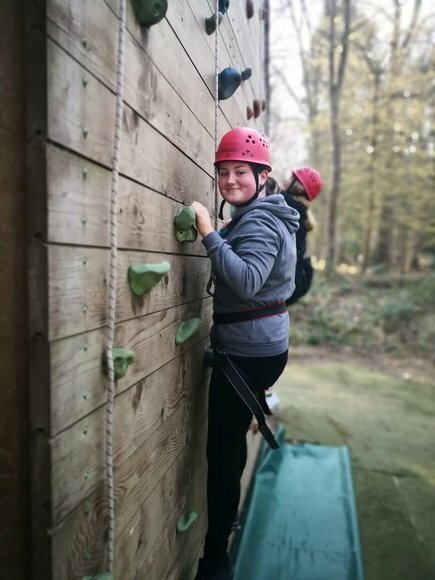 Each Academy within Venturers Trust seeks to provide a vibrant, exciting and stimulating place for students to learn, with access to excellent facilities and a diverse range of inspiring opportunities. The Trust is proud to be jointly sponsored by the Society or Merchant Venturers (SMV) and the University of Bristol, both of whom provide hands-on support and expert governance. In addition, our sponsors facilitate many additional opportunities that help to enhance and enrich students’ learning. In this article we are taking a closer look at the SMV Endowment Fund. Originally derived from SMV member donations and trusts, 100 per cent of the income generated by the Fund is passed directly to the schools within Venturers Trust. In an average year, this income amounts to approximately £120,000 which is made up from the Fund’s investments, various trusts and ongoing donations made by individual members. Funds are allocated to schools equally, based on student numbers and adjustments are made for children with special, additional needs. Schools apply for their full allocation each academic term by proposing activities, initiatives and projects that require funding. These might include school trips, cultural activities, community engagement initiatives or respite breaks for young carers and their families. We spoke with Sam Williamson, Principal of Merchants’ Academy, to ask how students, staff and the local community have benefitted from the support of the SMV Endowment Fund. 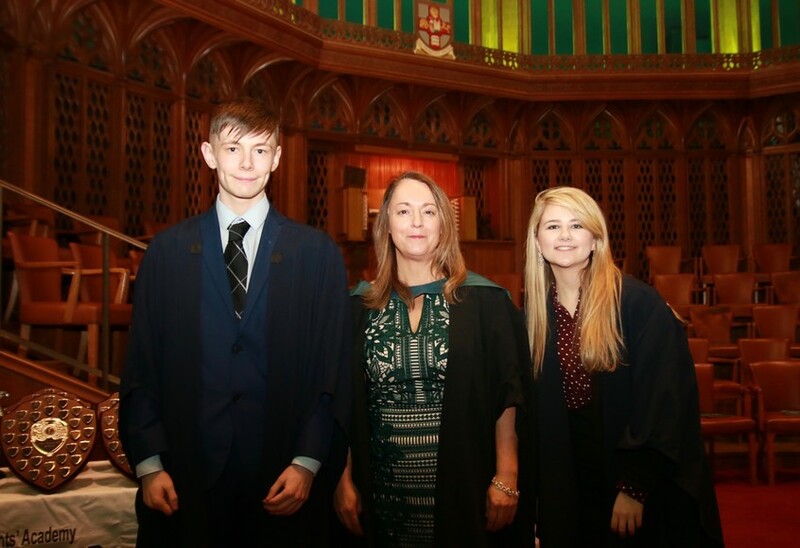 Principal, Sam Williamson pictured with Head Boy and Head Girl at this years successful Prize Giving - held at Wills Memorial Building. “Building relationships and raising the Academy’s profile within the local community is really important and through community engagement activities and events we can develop and strengthen those relationships with local families and the surrounding neighbourhood. 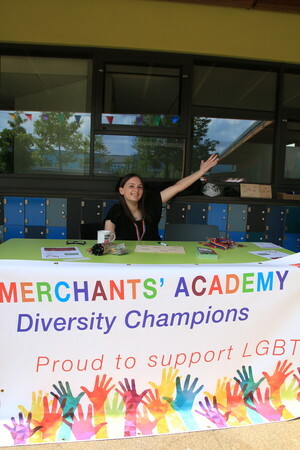 In July 2018, Merchants’ Academy organised a Summer Community Fayre, made possible by a grant from the Endowment Fund. It was a whole-school activity with pupils and staff working together to put on a fantastic event for the entire community. Everyone had a wonderful time and feedback from the event was overwhelmingly positive. One parent in particular told me how much she enjoyed allowing her four children to have a go on such a great variety of rides because the cost was so reasonable – usually a barrier at other fairground events in Bristol. 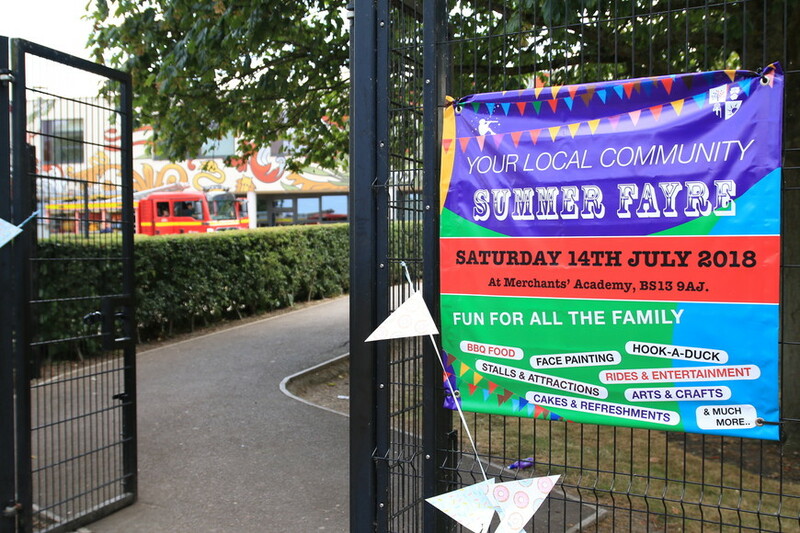 Over 300 families came along to the Summer Fayre and afterwards, we certainly experienced better links with the local community as well as a noticeable improvement in parents’ engagement with the Academy and ultimately in their children’s learning. In fact, the event was so popular that we have decided to make this an annual event and we are actively encouraging local people to run stalls and we warmly welcome involvement from neighbouring schools. Another popular event has been our ‘Family Fish & Chips Revision Supper’ for Year 11 students who each invited two members of their family, promoting family engagement in academic progress. Discovering our national heritage, alongside the culture and history of the city we live in is an important part of a child’s education in modern Britain. The Endowment Fund enables Merchants’ Academy to finance class trips to a broad range of cultural experiences. For example, students from both Primary and Secondary recently enjoyed interactive workshops aboard the SS Great Britain. Subject departments across the whole Academy use grants from the Endowment Fund to support their curriculum. 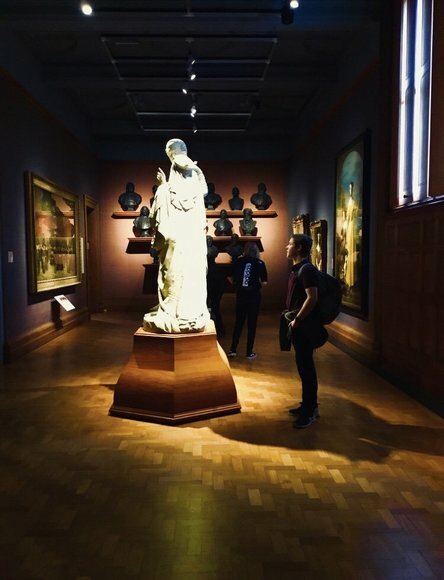 Trips are invaluable experiences that help to enhance learning outside the classroom, with art visits to the Tate Museum and National Portrait Gallery; hands-on workshops at We the Curious and Weston Museum; and revision support programmes to help students to be ‘exam ready’. For example, at Secondary this included a Science study camp at Dean Fields in March 2019, which saw students grow more confident in working independently as well as in groups, tackling a range of problem-solving tasks and accelerating progress in STEM subjects (Science, technology, engineering and maths). The Out and About Club is an enrichment club for Primary age students, helping them to discover the surrounding area. A variety of opportunities allows students to learn more about the local community and spend time outdoors, which inevitably enriches a child’s learning and promotes social and character development outside the classroom. The Endowment Fund is also used throughout the year to provide reward days for students, recognising their achievements and promoting a sense of pride throughout the Academy. In addition, awards evenings are wonderful opportunities to celebrate academic, artistic and sporting successes alongside personal accomplishments.